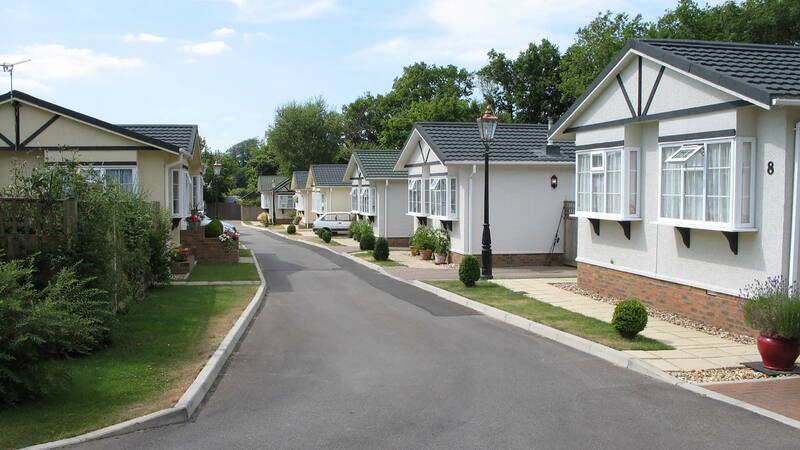 Barley Mow Park – General Estates – Enjoy Park Home Living with a name you can trust! Barley Mow Park is situated on Eastbourne Road, near the popular village of Halland and on the edge of the vibrant town of Uckfield in East Sussex. Barley Mow Park is situated on Eastbourne Road, near the popular village of Halland and on the edge of the vibrant town of Uckfield in East Sussex. To the side of the Park is the former Barley Mow public house, now trading as a restaurant business. It is a picturesque location close to the local golf club and within easy reach of picturesque towns and villages, the South Downs and Sussex coastline. The nearby A26 gives easy access to Brighton, Eastbourne (A22) and the south coastal resorts and north to Royal Tunbridge Wells, Sevenoaks and the M25 motorway network and central London. It is a popular retirement area and there is a bus route and stop opposite the entrance to the park.